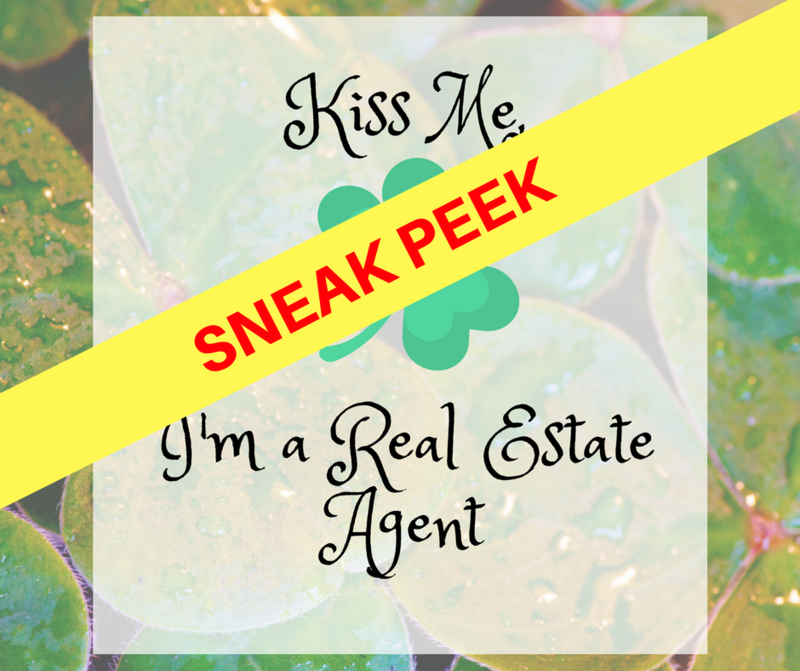 Each holiday is another fantastic opportunity to reach out to your real estate leads, that's why we've created these 6 FREE St. Paddy's Day eCards for Facebook! 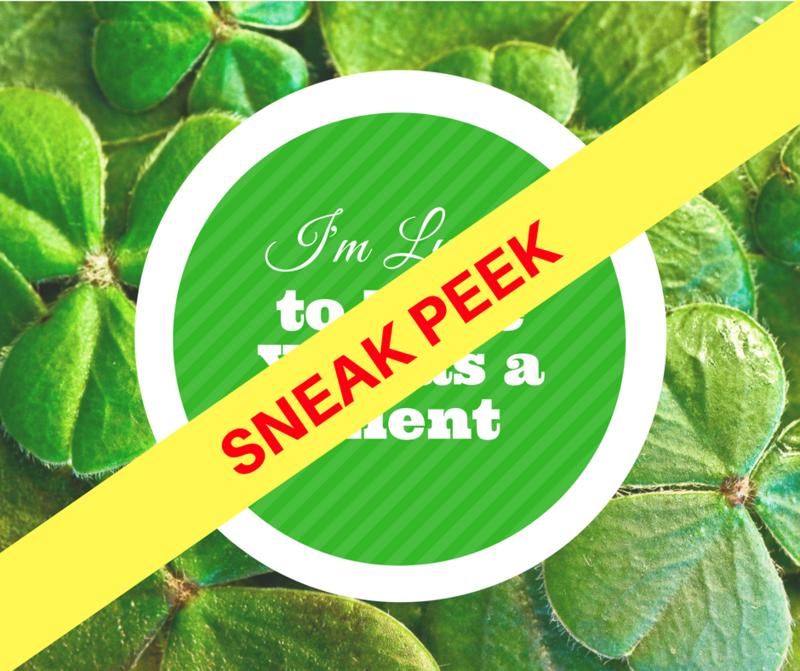 Either download and share, or personalize them first in PowerPoint and then share with your leads and clients! 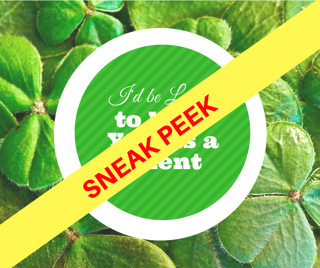 Use these images as part of your email campaign or on your social media channel of choice. 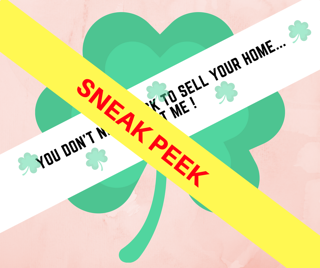 They're fun, eye-catching, and make great conversation starters for you and your leads! 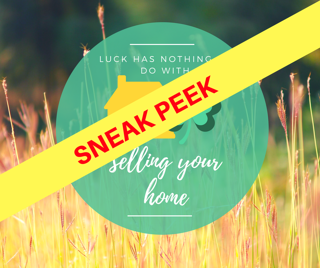 6.You Need Luck to Sell Your Home...Just Me! Let us know what you did with your cards! Email, Facebook, Twitter...the sky is the limit! 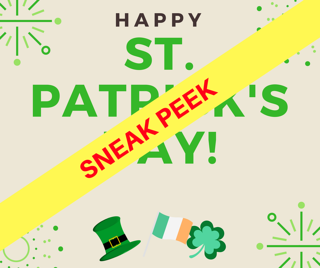 May the luck of the Irish be with you!